Aww… Yesterday a really Tough day.. I have to go to Multan (city of saints) famous for its high temperature and dust. I went there with my brother because he has to attend his NTS paper. The time for the bus from Kapco was changed from 10 AM to 9AM. There I have to walk a lot and near 12:00Pm I was wilted due to thirst. But I have to buy my books for the Mission CSS. 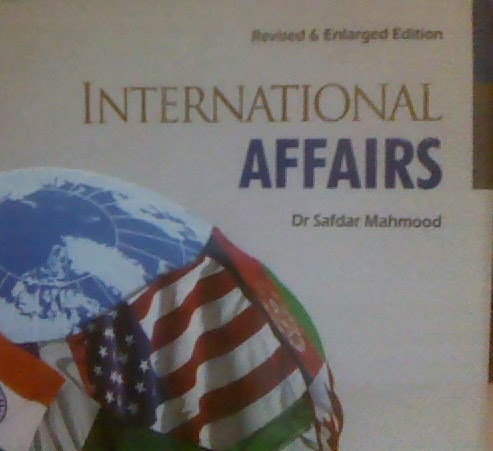 There I went to Books n Books store bought the Some books of the worth of 2200PKR almost.